NOTE: WeatherSnoop now supports Lion and above. Leopard and Snow Leopard are no longer supported! With WeatherSnoop, you can take control of your weather information right on your Mac! Powerful, versatile, and easy to use, WeatherSnoop communicates with your personal weather station or Internet-based data source to give you a whole host of data management features including tracking, graphing and reporting of your local weather data. Don't have a weather station? No problem! You can still use WeatherSnoop to connect to Weather Underground and obtain weather data from thousands of stations. You can even receive data remotely from another Mac running WeatherSnoop! See your weather come to life with rich, realistic weather gauges that look and behave just like real instruments. Analyze and trend your historical weather data with beautifuly rendered graphs. Let the Weather Report feature provide you with an up-to-date summary of your most current weather conditions. Your Mac can even read the report aloud at periodic intervals. The Data Custodian allows you to view and edit your historical weather data. It can even export your data to a spreadsheet for further analysis or sharing. 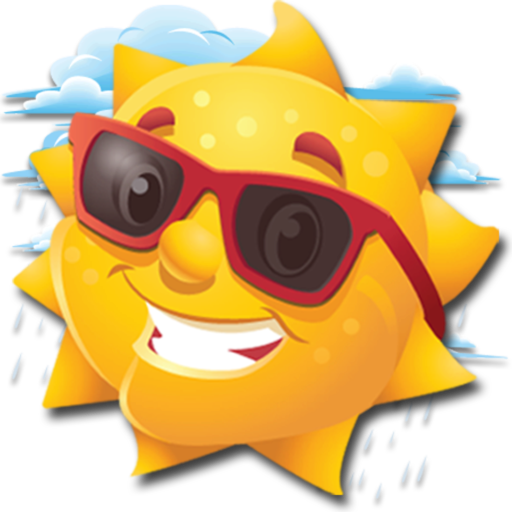 WeatherSnoop lets you share your weather data to Internet services like Weather Underground or the Citizen Weather Observer Program. Open up a world of weather with WeatherSnoop. It's weather done right... right on your Mac! - Addressed issues related to Weather Underground and FTP uploads. - Date and time fields in graphs and Data Custodian are now localized.